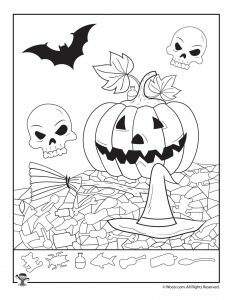 Today we’re sharing a great new set of Halloween hidden pictures! 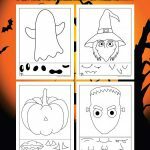 These printables are great as a classroom fill-in activity, or also a great Halloween party activity for kids who need a little down time after all that sugar. 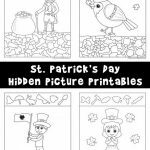 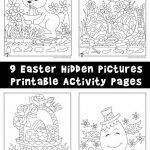 This set of hidden pictures is a little more challenging than our usual worksheets, which make them great for slightly older children. 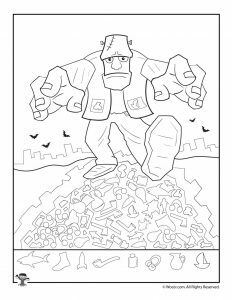 At this level, you aren’t just teaching shape recognition but also high attention to detail and focus skills. 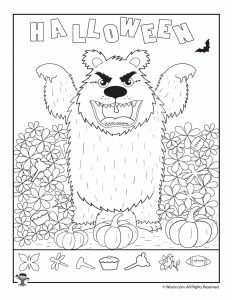 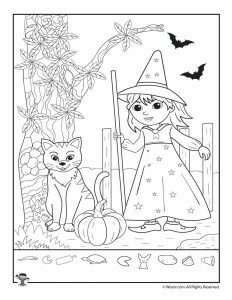 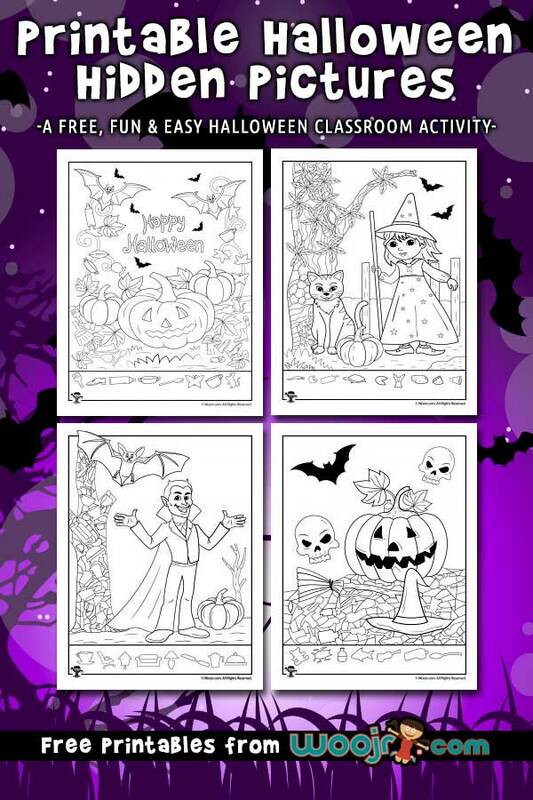 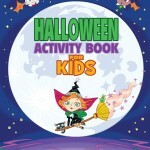 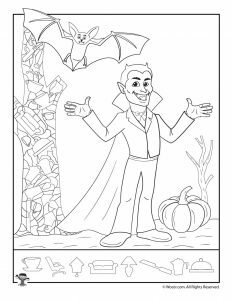 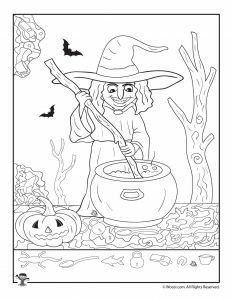 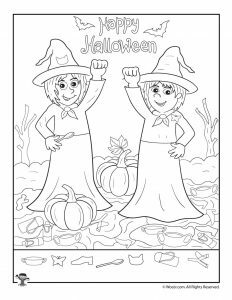 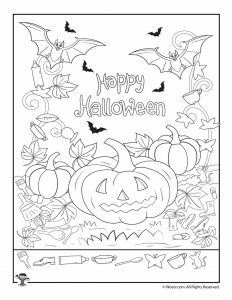 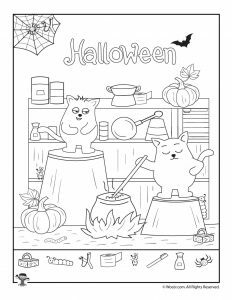 These pages are a free excerpt from our popular Halloween Activity Book for Kids! 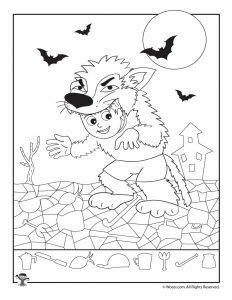 You would probably also like our Zombie Apocalypse fun quizzes or our Halloween kids poems!